Auto Amnesia is the autoflowering version of the original Amnesia with short flowering and high yielding. 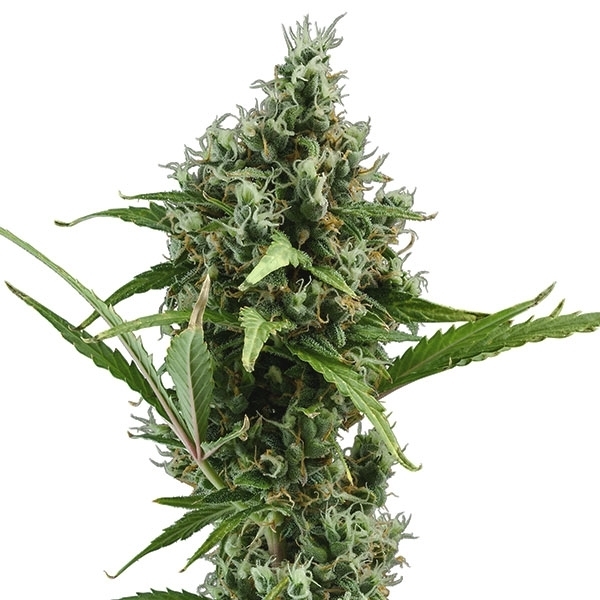 It is one of the most stable autoflowering strains in CBD Seeds collection. Amnesia Haze and Unknown Ruderalis were crossed to creat it. The harvest comes after 9-10 weeks from seedlings. The strain is ideal for outside growing due its fabulous size. It is also suitable for indoors. The smoke brings fresh, flowery taste and strong, long-lasting high. It is ideal choice for fans of original Amnesia haze.